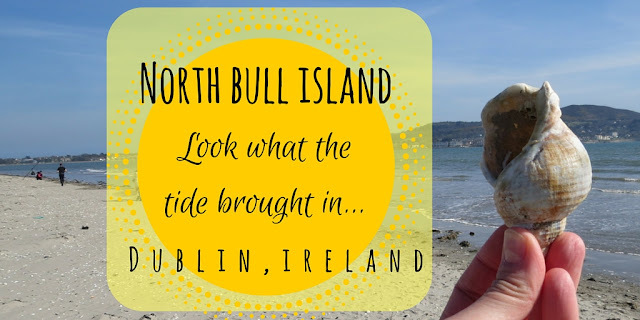 A nature walk on North Bull Island in Dublin is the perfect weekend activity when the sun is shining without a cloud in the sky. (an admittedly rare occurrence). We're not the type to sit around on a beach, but we do love a good hike in an area of natural beauty, especially when that walk is practically in our backyard in Dublin. 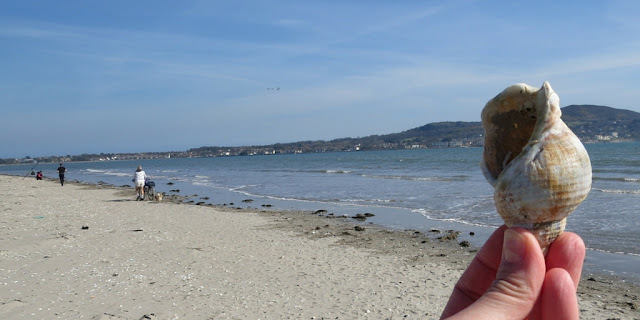 With this in mind, we set out for a hike and a bit of birdwatching on North Bull Island which is located just offshore between Clontarf and Raheny in the suburbs of Dublin. SIDEWALK SAFARI SPOTLIGHT: It is also well-worth spending some time in Dublin City Centre. 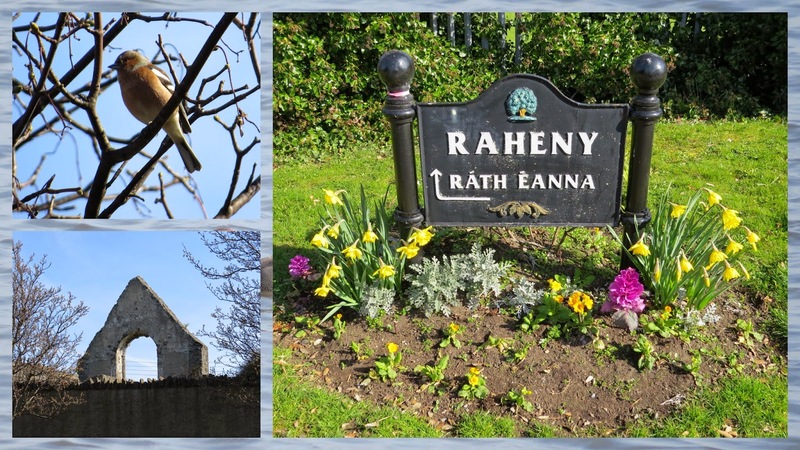 Check out our huge list of one day Dublin City itineraries to keep you busy. I've read that the best birdwatching times are a couple hours before high tide. When we arrived at the entrance to North Bull Island, the grass peeked out in the marshy area below the causeway out to the island. Dublin's iconic Poolbeg smokestacks stood vigil in the distance. On the other side of the Bull Island causeway, I looked out through my binoculars and quickly spotted birds. They were everywhere! 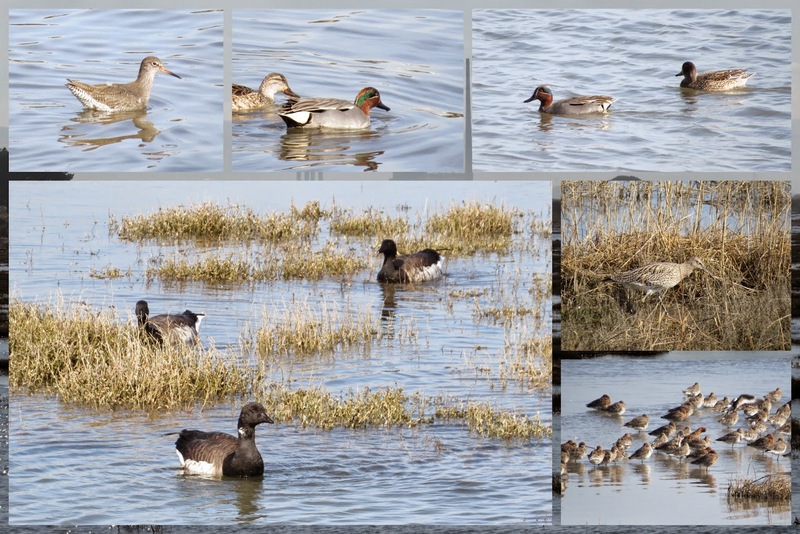 We spotted teals, godwits, barnacle geese, and a curlew on Bull Island. Walking on, we picked our way through tall grasses rustling in the wind moving north toward the tip of Bull Island. We spotted a reed bunting in the distance balancing precariously. We saw more birds in the distance and hiked down off of the North Bull Island dunes to water's edge. The tide was slowly but visibly coming in. We crept closer and spotted a group of ringed plovers hanging out on a small patch of dry ground as the tide came in around them. Such beautiful birds! As we were walking around Bull Island, we heard a near constant and beautiful song. We saw a bird soaring over our heads. In flight, it sang without stop. We finally caught a glimpse of this lovely little skylark when it came in for a very brief landing near water's edge on Bull Island. At the very northern tip of Bull Island, we were rewarded with gorgeous views of Howth Head. Just beyond Howth Head is another fantastic birdwatching spot in Dublin that I recommend checking out: Ireland's Eye. We walked carefully to the edge of the Bull Island and made our way down onto the beach. 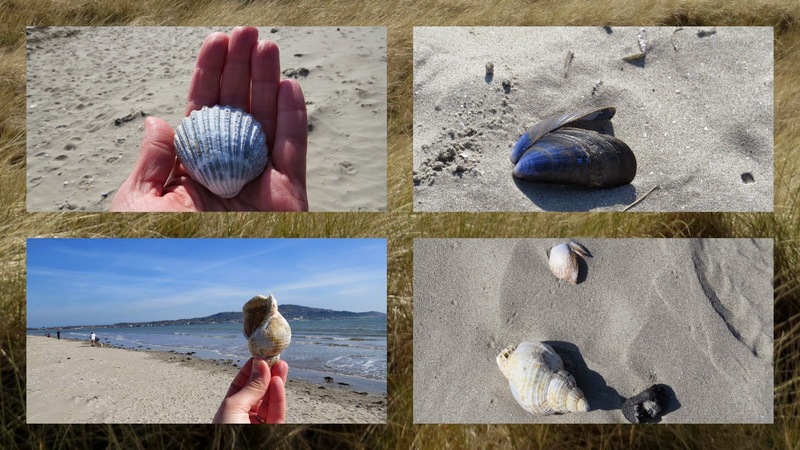 We strolled back the way we had come and spotted all sorts of amazing shells along the way. We even spied a very large jellyfish washed up on shore. By the time we finished our walk around North Bull Island, it was definitely high tide and the channel under the causeway used to walk onto the island was flooded. We finished our afternoon adventure in the suburbs of Dublin with a stop at Perkulicious for coffee and a snack in their outdoor garden. It was a perfect end to a perfect sunny day on North Bull Island! 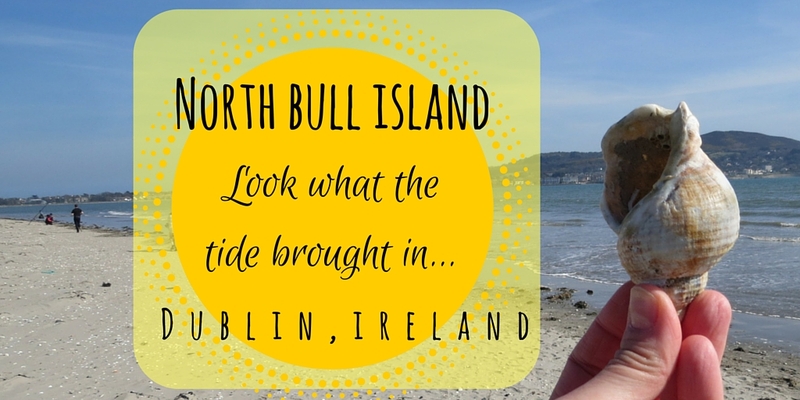 Read about North Bull Island Dublin, a great place in the city for a nature and birdwatching walk. 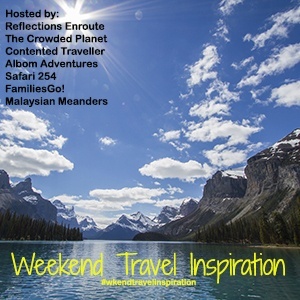 A photo-rich post written by Dublin-based travel blogger, Jennifer (aka Dr. J) from Sidewalk Safari.